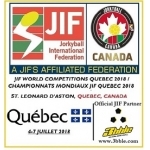 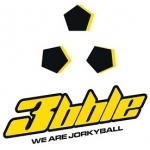 3bble has signed a multi-years contract to become the Official Sponsor and Technical Supplier of the Jorkyball International Federation. 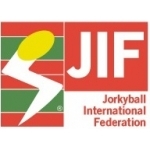 The Palmares of the biggest Jorkyball Event of these first 20 years: a terrific success for French Teams! 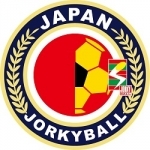 The new Jorkyball worldwide organization has finally started. 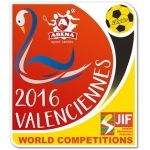 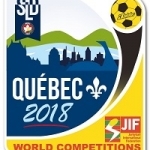 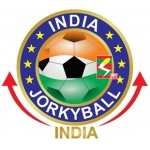 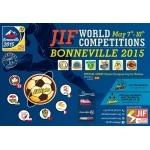 JIF - Jorkyball International Federation represent the next level for the football 2-a-side worldwide.